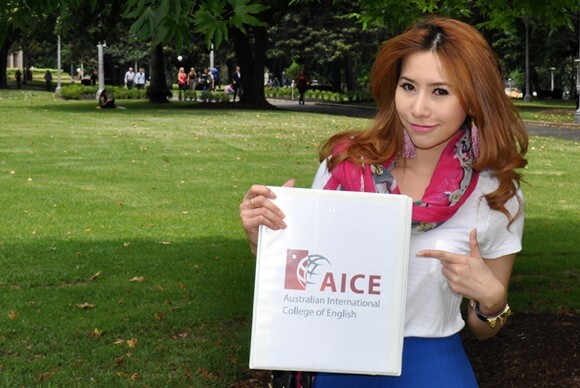 Australian International College of English is a prestigious school in the heart of Sydney. They pride ourselves on excellence in teaching, student services and educational opportunities. AICE has a fantastic location in the heart of the city and is easily reached by public transit. From the school, it is a short walk to the harbour, shopping centres and museums. They have state-of-the-art computer facilities, wireless internet and a beautiful campus for you to study in. Their teachers hail from English speaking countries around the world. With energetic and enthusiastic teachers who are fully-qualified and extensively experienced in teaching English, their students achieve astonishing results in minimal time. Their Integrated English programme is unique, useful and entertaining. they use audio-visual materials combined with original teaching materials to help students achieve marked improvement to language abilities. AICE market themselves around the globe and offer students the opportunity to study with fellow English students from all over the world. Their students come from Asia, Europe, South America and the Middle-East. The decision to study at AICE will be rewarded with an enriching personal, academic and cultural experience while in Australia. You will feel at home, you will learn a lot of English and have fun all at the same time! Why Study at Australian International College of English?